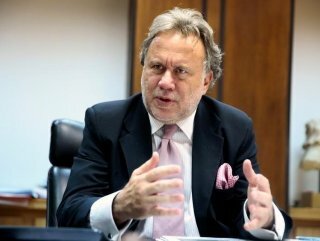 Georgios Katrougalos to pay a working visit to southern Antalya province Thursday. Greece's foreign minister will visit Turkey on Thursday, according to a statement from the Turkish Foreign Ministry on Wednesday. 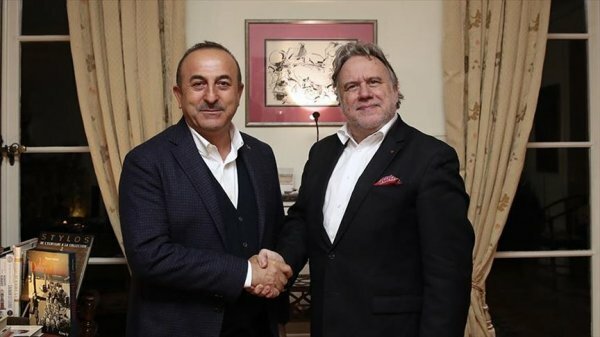 "BILATERAL AS WELL AS REGIONAL ISSUES WILL BE DISCUSSED DURING THE VISIT"
The statement said Georgios Katrougalos will pay a working visit to the southern province of Antalya upon the invitation of Turkish Foreign Minister Mevlüt Çavuşoğlu. "Bilateral as well as regional issues will be discussed during the visit," the statement said. Greek Prime Minister Alexis Tsipras had paid a two-day visit to Turkey on Feb. 5-6, where he met with President Recep Tayyip Erdoğan.